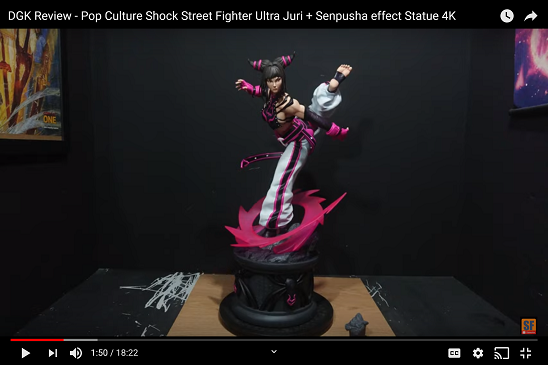 Is that the first non-custom Domino statue? I remember searching for her before and only found Bowen's mini-bust. As a X-Force fan, she is a must have. I will get the Domino statue also. Hopefully the paint job for this line is great. I got my replacement and he is perfect. I cannot wait for Magneto!! Nice acquires Rafaelcab and omigeo! Got this piece in as well…and yeah disappointed he is a little small (11" tall from bottom of foot to top of head) but love the detail. Glad DST goes well with Bowen and Koto. Here is height comparison with Koto Capt. The age of Men is over. The time of the geek has come! Love how you have these hard hitters grouped. Wow - only 11 inches? Much smaller than I had hoped for. 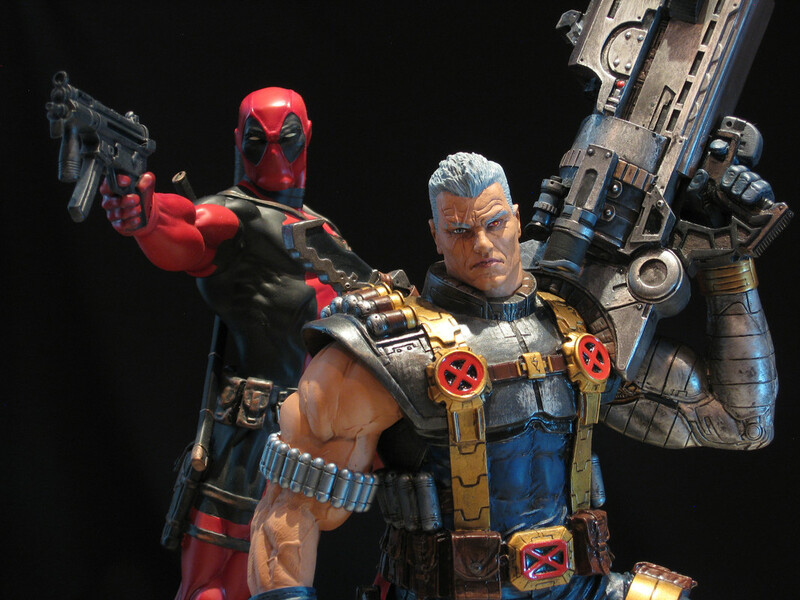 They seem to be all over the place with their scale; Venom is huge compared to Cable. Hope Magneto is at least 12"
Thanks for the great pics though. Including the base, he is 12" to the top of his head. 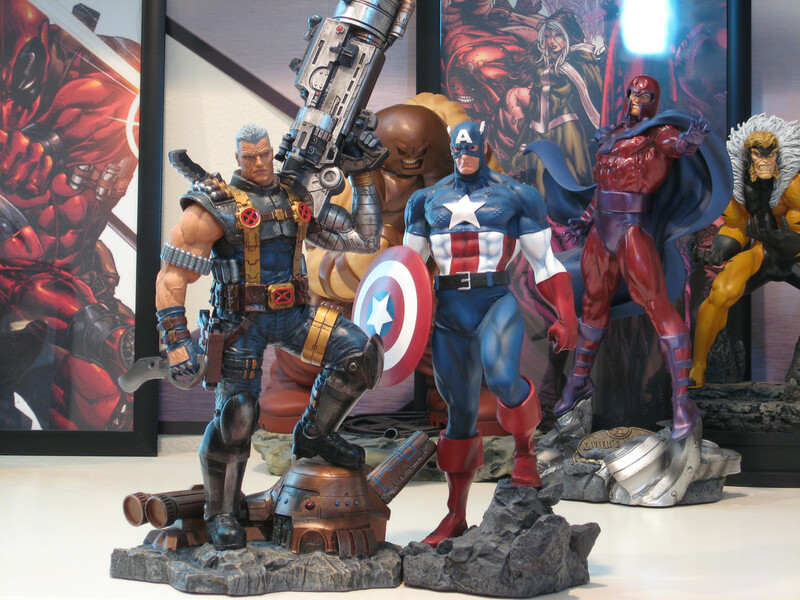 Every company seems to have different interpretation of scale, same with comic book artist. 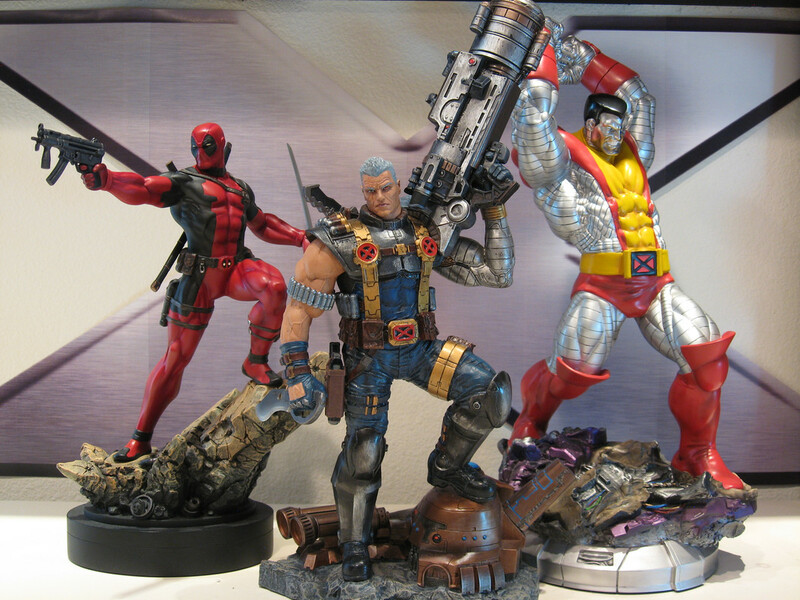 From the picture, Cable looks in scale with Colossus but then again Cable's height seems to varied from time to time. 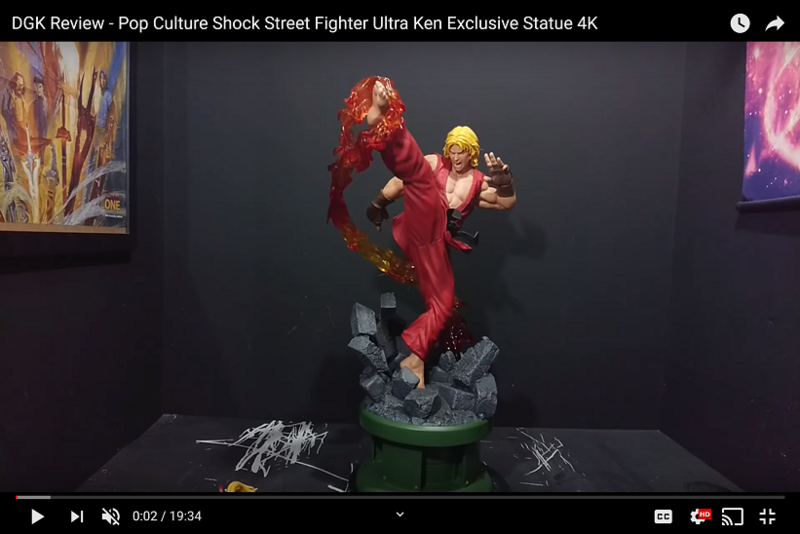 Agree - just thought, probably incorrectly, that he was going to be 1/6 scale...which shouldn't be fluid ( I know...I am daydreaming...producers put out what they want and label it a certain scale). 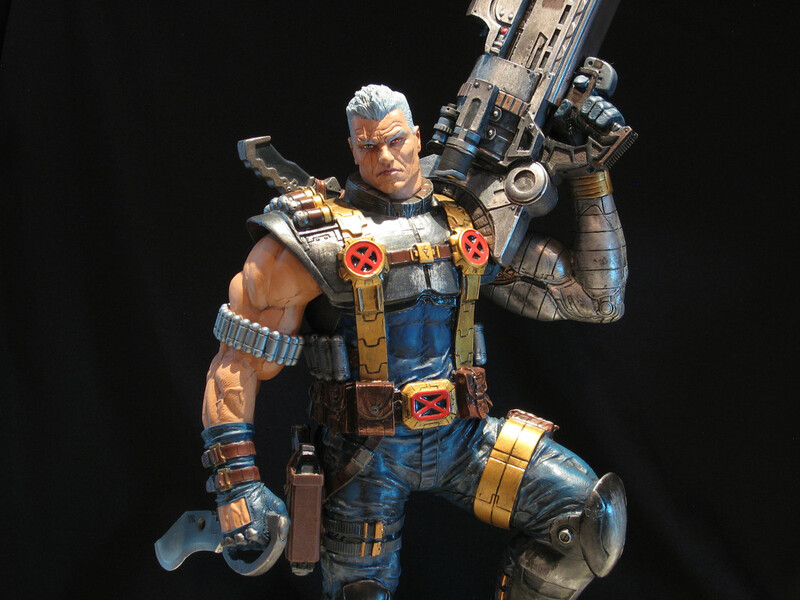 Picked up Cable from my lcs today. Also had 20% off coming my way so that made it even sweeter. Domino is scheduled for 11/28/2018.